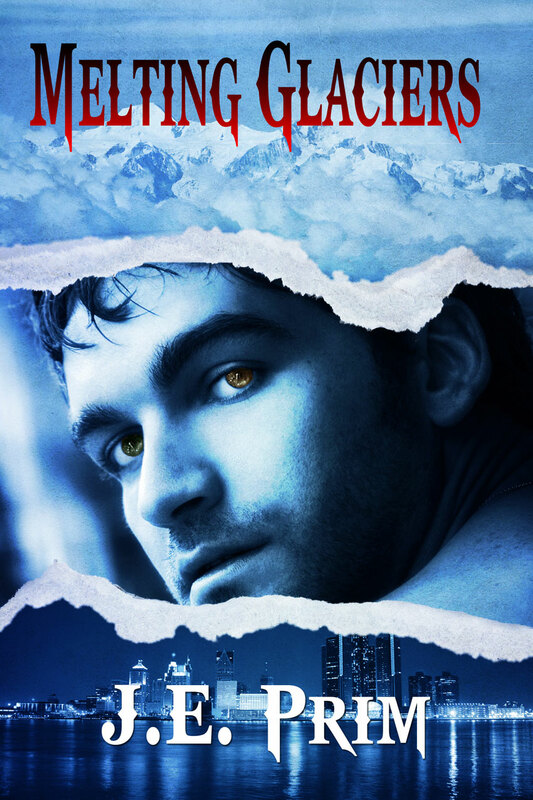 Tavis Cameron, the brawny Scottish Highland warrior turned Vampyre, prepares to end his existence on Earth, no longer able to live like a monster until Devon Willem approaches him. Devon is the leader of the Guardian Organization, an agency sworn to protect humans from the otherworldly evils that most mortals never knew existed. Tavis isn’t swayed until Devon tells him his soul mate is waiting for him in the future. . .
Running away after witnessing her uncle killing a man in her father’s study, Nina Botanno, the heir to a New York Mafioso crime family, falls into Dr. Tavis Cameron’s arms the day before she is to report to work. Tavis knows the instant he steadies her that he has found the one he has waited centuries for, his soul mate. When Tavis’ plane crashes in the Bolivian Andes, Nina scales the summit to save him. Together they uncover a drug trafficking organization that involves her family’s enemies and they want revenge. Can they overcome the barriers that they have both built up and find true happiness with each other?